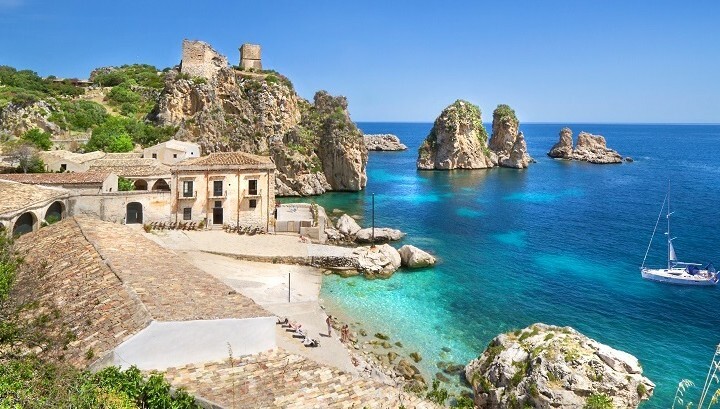 Spending a holiday in the historical island of Sicily is every world traveler’s dream, but without the best resources to direct you it may turn out to be costly or less affordable. 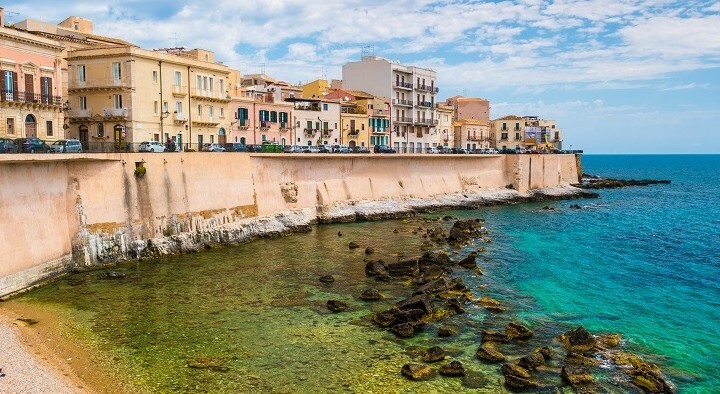 If you are on a budget, or prefer to save money to spend on all the things there are to do around Sicily and its coastal islands rather than on the pricey tourist accommodations of bustling city motels or beach resorts, Wishsicily.com is an excellent resource. 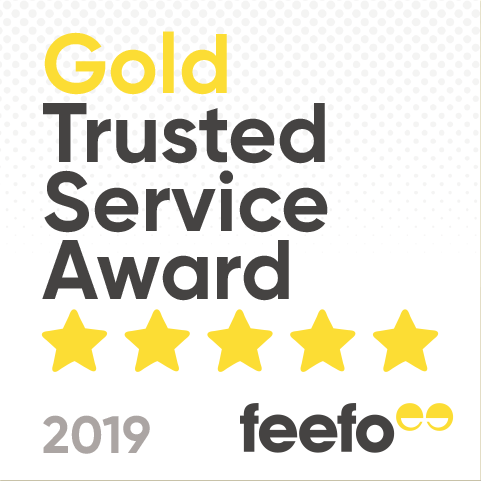 It is rated as one of the best sites to find low-budget holiday villas for rent in Sicily, and was listed on AOL’s best budget friendly places around Europe for a bargain holiday in July 2015. Its wide selection of vacation villas and apartments has some great deals appropriate for all budget needs and that offer all the comforts of luxury. They are appropriate not only for couples – who have the choice between stand-alone cottages or apartments for two on the beach – and families with children, but also for large groups of friends; a factor which helps make the price even more affordable. With rental prices per night or on a monthly basis, they are located on the coast or inland and also in the Islands surrounding the Aeolian archipelago, (where nature preserves and parks abound) and come accessorized with all the conveniences of a stylish and luxurious holiday, including private swimming pools, BBQ area, air-conditioning, Internet connection, dishwasher, washing machine, and luscious gardens with a splendid view. Special reduced rates are also offered for under-occupancy, and their central location and proximity to all the main sights and attractions of the island also offer the opportunity to immerse yourself fully in the exotic panorama of the Mediterranean Sea and the stunning view of ancient Greco-Roman ruins, temples, amphitheaters, Norman Cathedrals and Arabic monuments which have been carefully restored, redecorated and maintained over the centuries. 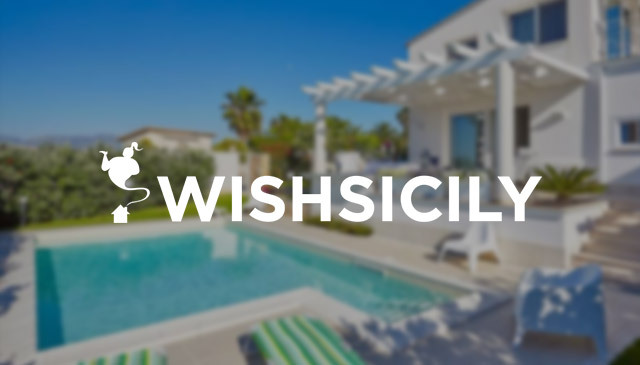 With Wishsicily, renting a beach apartment or cottage in the coast of Agrigento- envied by tourists worldwide for its sandy beaches and resorts- will make you feel more closely connected to the culture and folklore of Sicily, while still enjoying the conveniences of home. Which are the best places to visit in Syracuse Italy?